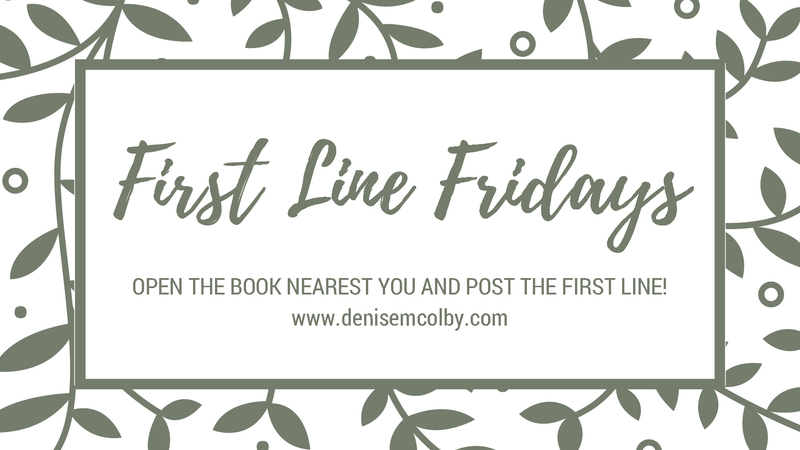 It’s First Line Friday time. Pulling again from treasures read a while ago, today’s first line comes from another Love Finds You… book. The back door to the kitchen burst open. Molly Orland nearly dropped the wooden spoon she held. This book is on the top of my TBR pile. Can’t wait. Thanks for commenting. She must be near the sea. Sounds interesting. Thanks for commenting. Prince Edward Island is a beautiful place. Wow – that’s a first line. I will have to look into Susan’s other books. Thank for commenting. I need to read more of Susan’s backlist myself, but two particular favorites that I can recommend are Captive Trail and The Outlaw Takes a Bride. Thank you for the recommendations!! 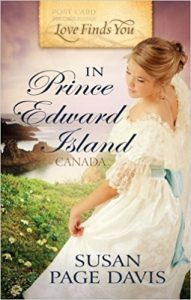 Susan Page Davis is an excellent author – I’ve enjoyed bother her historical romance novels, and her contemporary romantic suspense (I have Maine Point on my to-read pile). Marco Carter would rather spend a day in a pit with snakes than an hour on a plane. Personally, I love flying and hate snakes. What about you? Same as you! That’s two of you mentioning Susan’s other books. I will need to check into them. Thanks for commenting.